DMW boss Davido presents the official video to his latest song titled "Bum Bum" featuring Zlatan. 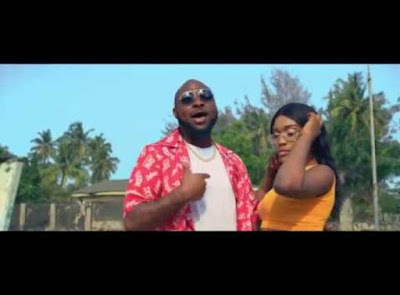 Even as Davido prepares for his London 02 Arena concert which will hold today Sunday, 27, January, 2019, he still served the visuals to "Bum Bum" ft. Zlatan. The song was produced by Rexxie and the video was directed by Twitch visuals. Watch and Download "Bum Bum" video by Davido ft. Zlatan.